Your gift to The Filipino School of New York & New Jersey will help the community understand, value and respect Philippine culture. By making a contribution to The Filipino School of New York & New Jersey, you help make an immediate difference in the lives of our students. Your support of our programs helps our students have a more open view of the world we live in to value cultural diversity and respect for others. Via PayPal or Venmo, two secure online donation services. Click here to make a donation via PayPal or use FilSchoolNYNJ via Venmo. Simply mail us a check or your credit card information, along with a completed Donation Form or letter outlining the purpose of the gift. Every purchase you make on Amazon can now help to support The Filipino School of New York & New Jersey. Through its AmazonSmile program, Amazon will donate a percentage of the price of your eligible purchases to The Filipino School of New York & New Jersey. AmazonSmile allows you to shop for the items you already buy while giving a little extra support to The Filipino School of New York & New Jersey at no cost to you. These contributions add up with every purchase and anyone can contribute — members, friends, family — so spread the word! You will need an Amazon account to complete your purchase. Once you’ve logged in, AmazonSmile will alert you that your eligible purchases are now supporting The Filipino School of New York & New Jersey. It’s that simple! We thank you for your support. Happy shopping! 1) Donors must first contact the school to determine what items they are in need of. 2) All shipping costs for the donation must be paid by the donor. 3) A detailed description of the donated items must be provided. 4) Donors must complete the In-Kind Donation Form and submit to us. Provide program supplies directly to the school! It’s easy. Just review the Wish List and purchase the exact supplies the instructors need for their classes. Plus it’s tax-deductible! Make your contributions go further! By participating in your company’s matching gift program, your donation to the school can be doubled! First, check with your company’s personnel department to see if they have a matching gifts program. If so, review the requirements of your matching gift’s program carefully – each program has its own policy. We are a 501(c)3 tax-exempt non-profit organization. 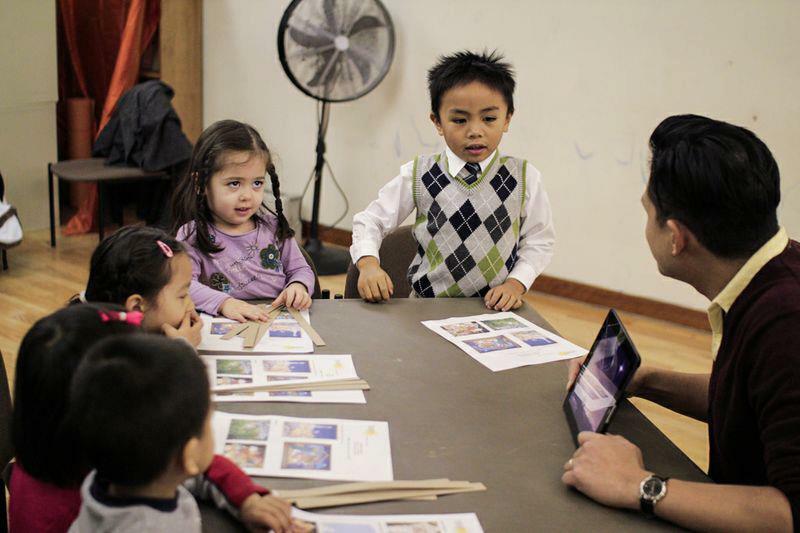 All donations made to The Filipino School of New York & New Jersey are tax deductible. Our EIN is 33-1214009. Under no circumstances will The Filipino School of New York & New Jersey willfully participate in fraudulent online transactions. Please be advised that we carefully monitor all online transactions and will actively pursue to the full extent of the law those that attempt to make fraudulent donations. Contact us at info@filschool-nynj.org or call (774) 257-4669 for more information about making a donation.